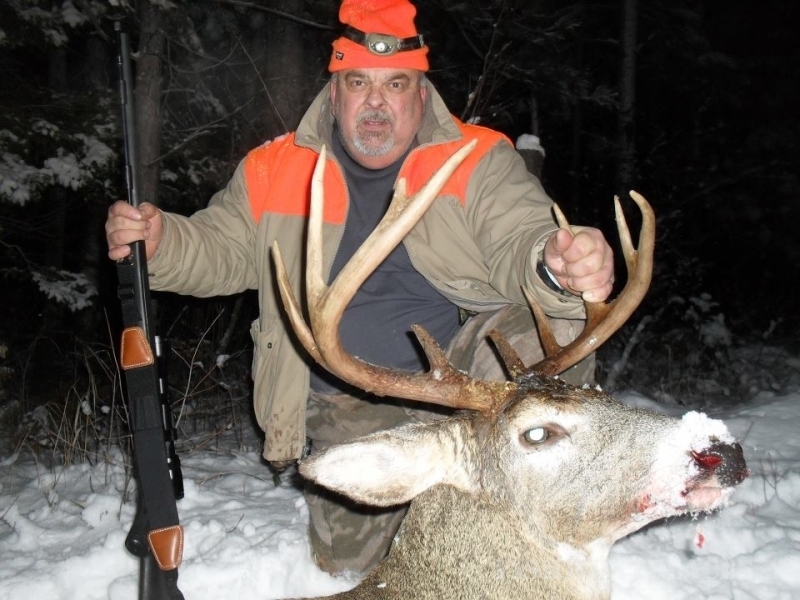 Fishing in United States Wisconsin Superior Guides & Outfitters Inc. 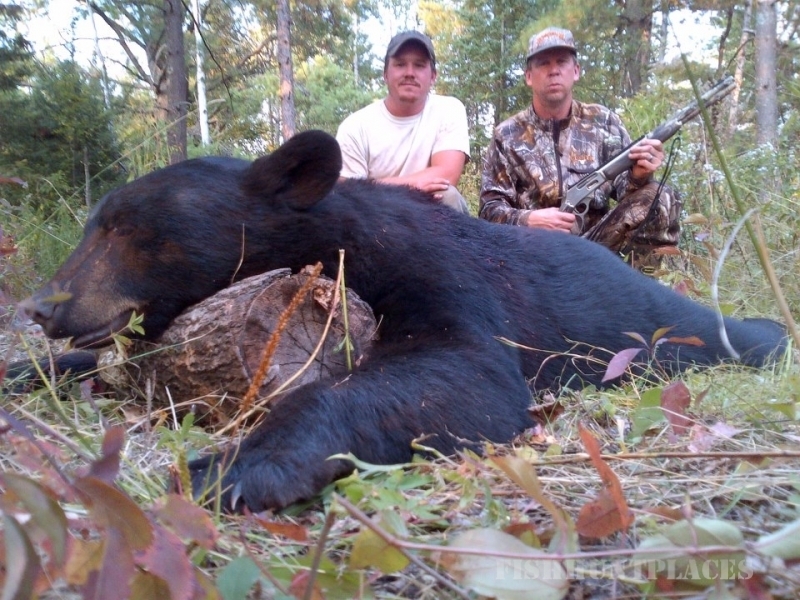 Fishing in : United States : Wisconsin : Superior Guides & Outfitters Inc. 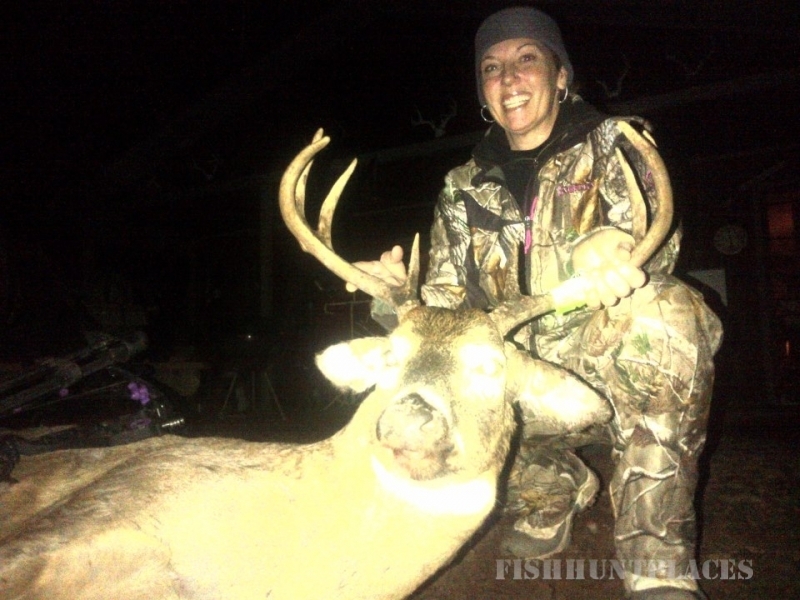 Located in a premier corner of one of the top Whitetail States, we offer Archery Whitetail Hunts as well as a limited number of Rifle and Muzzleloader Whitetail Huntsfor some very impressive racked, and heavy bodied Northern Trophy Whitetails. 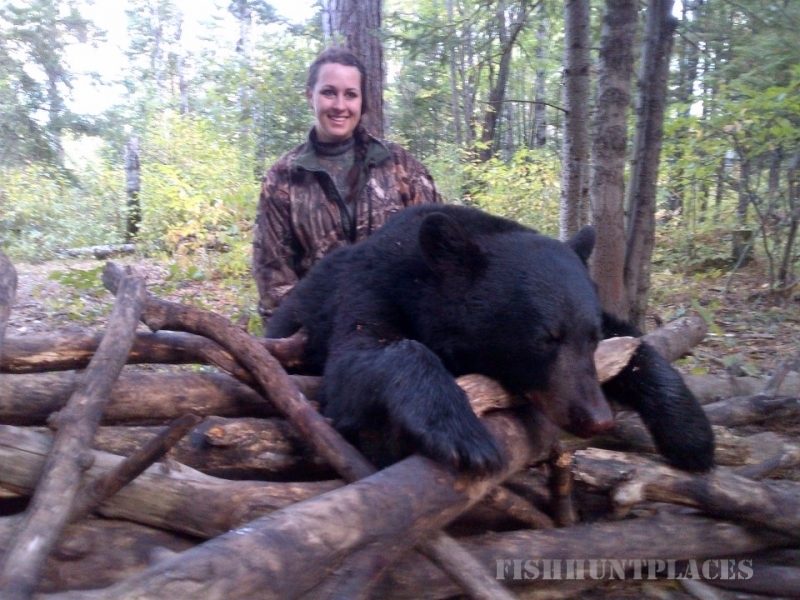 An all inclusive hunt is provided based from our main hunting camp. 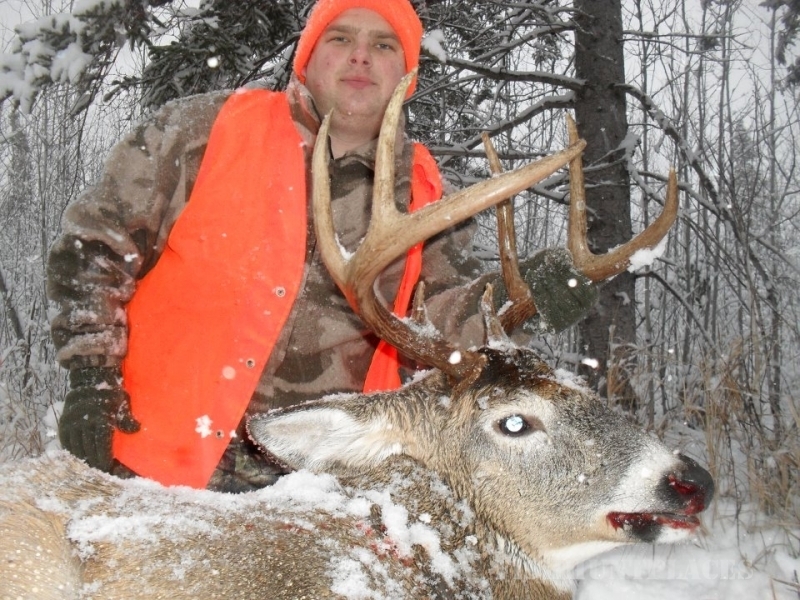 Excellent home cooked meals and comfortable lodging.Record book Whitetails taken every year. 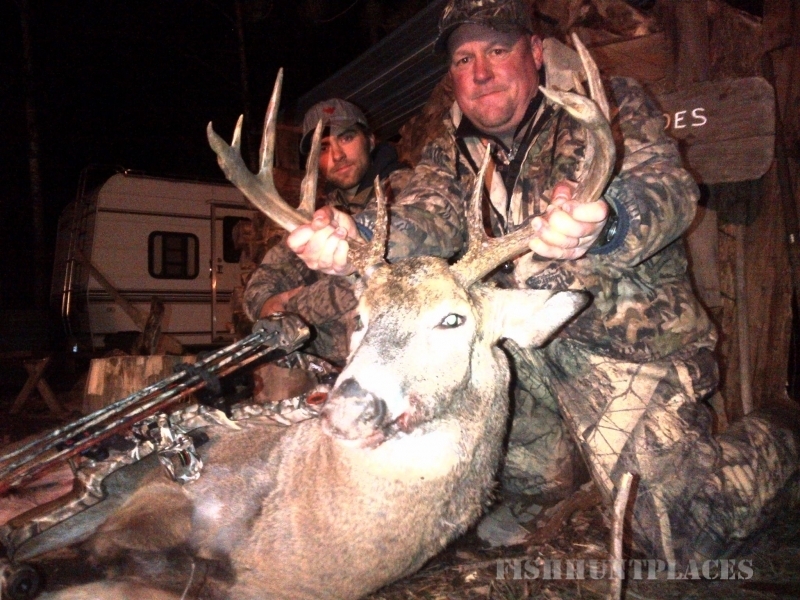 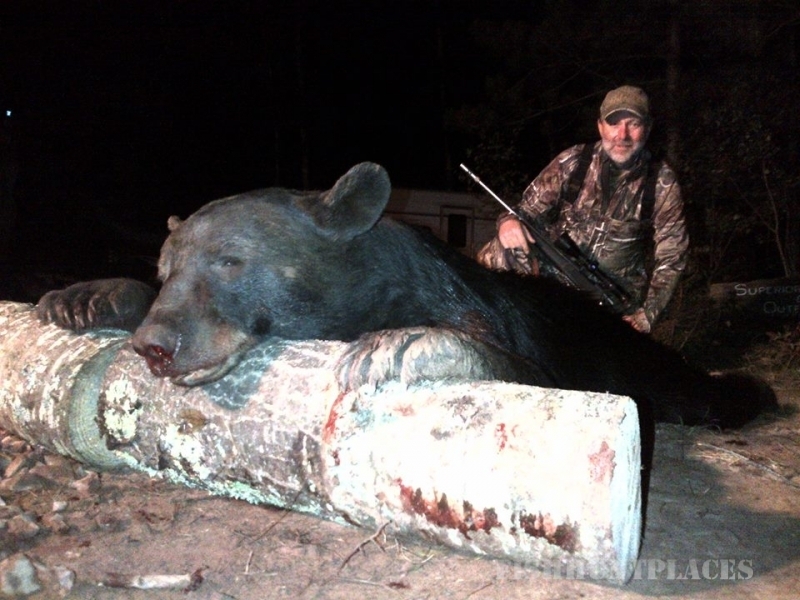 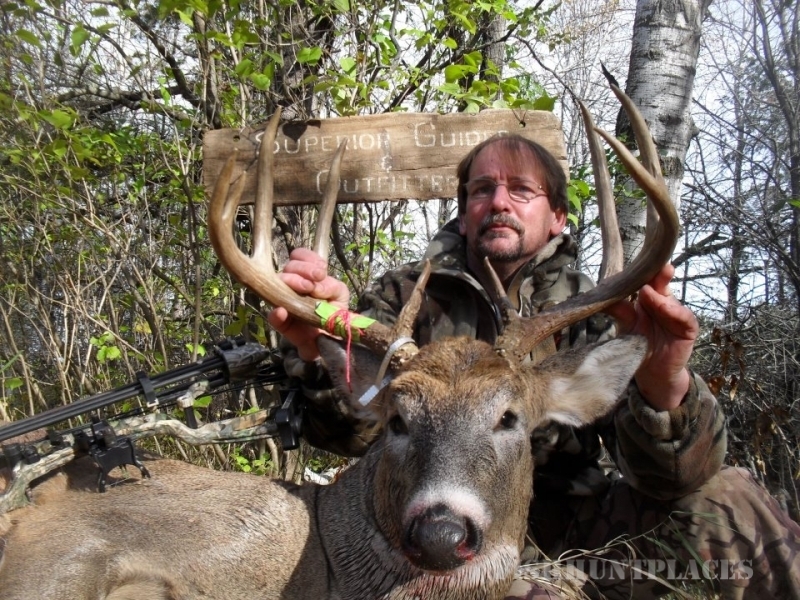 Please go to the Whitetail page for even more details on Trophy Whitetail hunts in Wisconsin.